Telestia Creator Plus, with unique new features for MTM that are realised with the collaboration of [TC]2. Telestia Creator was created by Designers & Pattern Makers for Designers & Pattern Makers to help them design digitally as if they would draft and mold hands-on!! NOW T Creator Plus is upgraded to satisfy retailers and consumers, as well!! Draft your design directly on your TC mannequin, style it, add color, fabric, style details, trims and accessories. Generate your personal Automatic Basic pattern Block with a click, perfectly made-to-measure and fitting, on your TC Mannequin. Apply the design changes you want on the Block with the Automatic Pattern Styler and create your personal Design Technical Block. 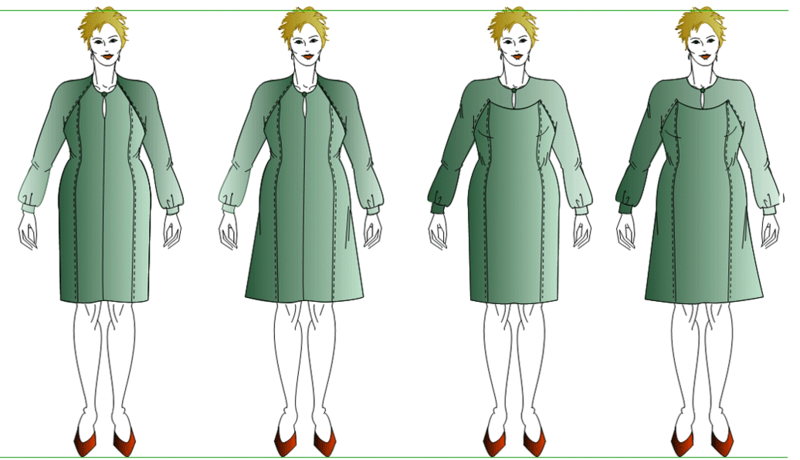 This is a Virtual Fitting, a Virtual Draping session, where you can see yourself, or your model, as your TC Mannequin, wearing your styled creation with the perfect final pattern, ready for production in minimal time. All these are achievable snap-fast, following simple steps and using intuitive functions that free imagination in its creative journey. For the first time bespoke and MTM in retail, can become a reality for production. It is now easy to offer personalized collections. Collections that will be based on the combined technology of TC2/Labs and Telestia Creator design &pattern creation. 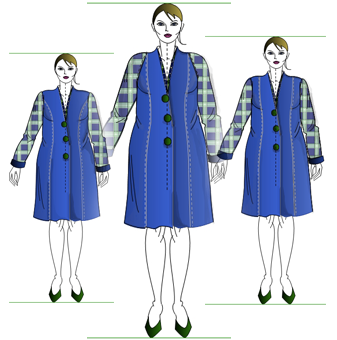 The customer selects the style ,and the design, pattern and garment s are created to the personal measurements. TELESTIA CREATOR PLUS with [TC]2 Labs LLC (Body Scanners) provide designers, pattern makers and retailers with an intuitive solution, The TC perfect STYLE & perfect FIT for consumers. Finally, digital Design transcends the virtual and becomes true-to-life. Now Designers are able to create collections, which are not just virtual but finally true-to-life. 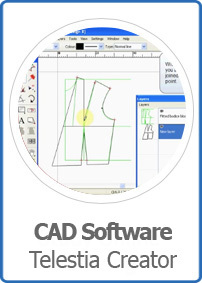 Would you like an apparel CAD system that will allow you to create your own pattern collections, accurately, quickly, easily and in the most economical way? Then Telestia Creator is for you. 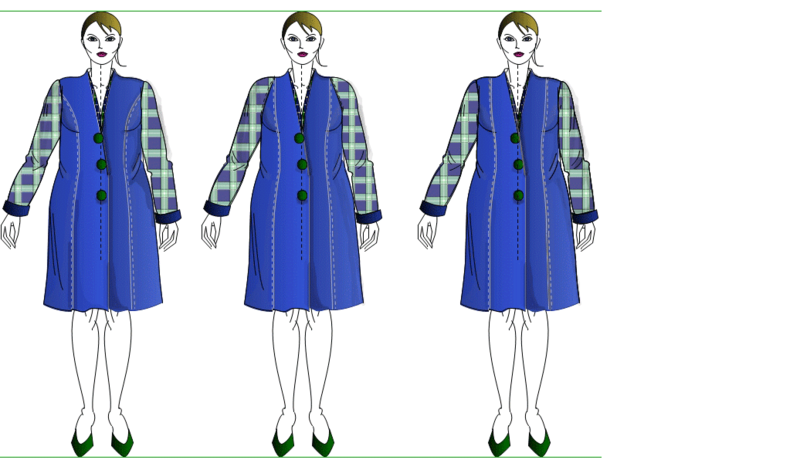 An apparel CAD system created from pattern technologists for you! Forget the tedious technical functions included in most CAD systems, moving you away from pattern creation to struggling to learn complex systems. See your self in selected styles and choose the style that best enhances your figure. Which style would you choose for these ladies? ?